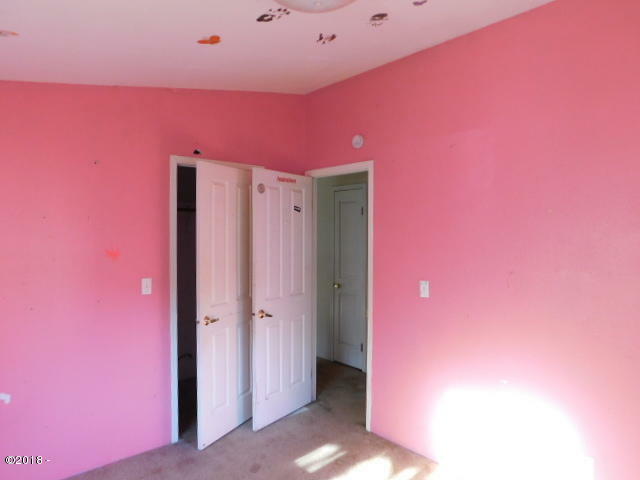 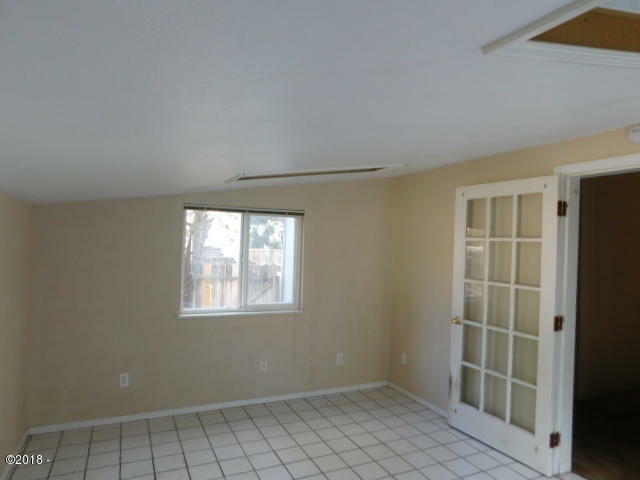 ANOTHER PRICE DROP—NO TIME TO WASTE–MAKE OFFER NOW! 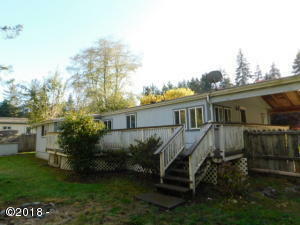 Great location near the river. 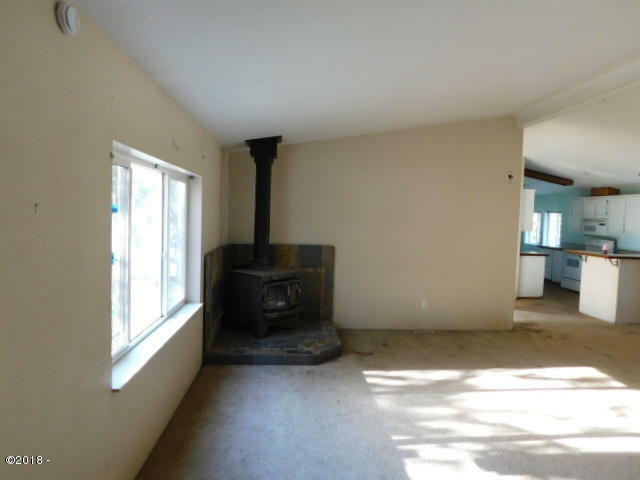 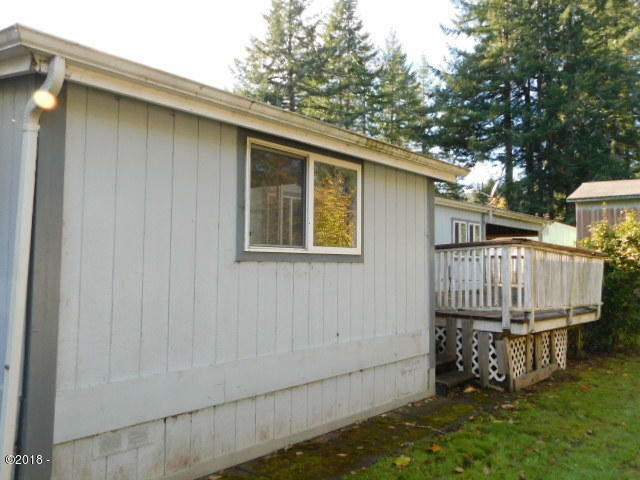 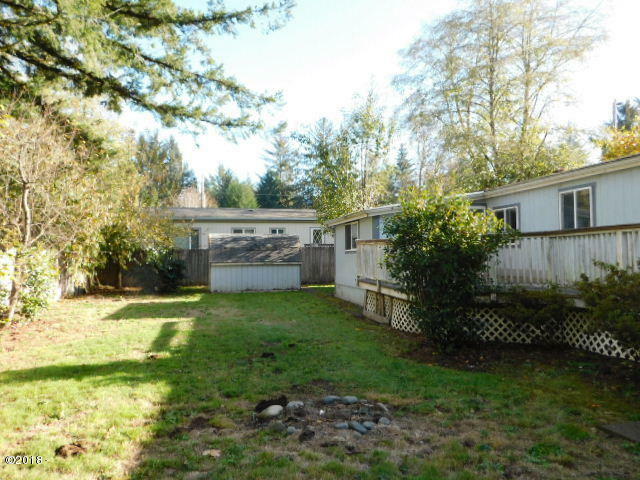 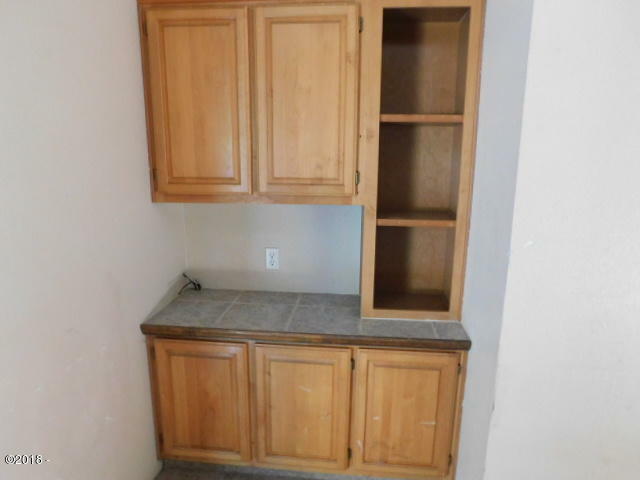 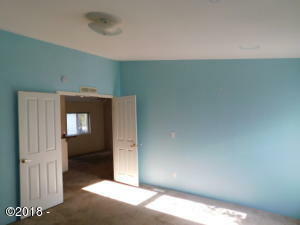 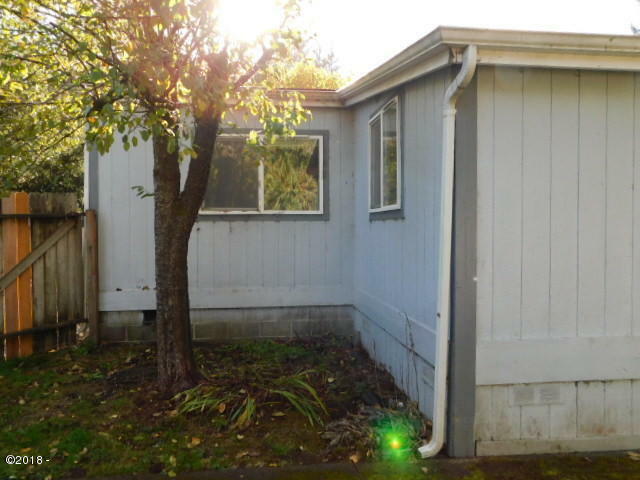 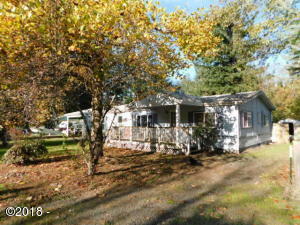 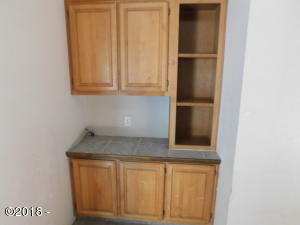 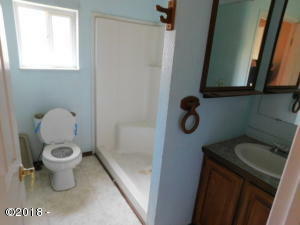 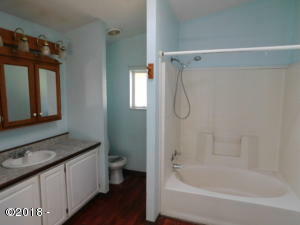 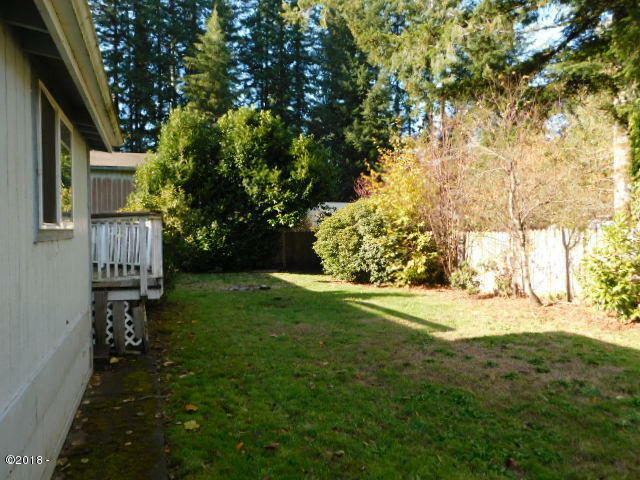 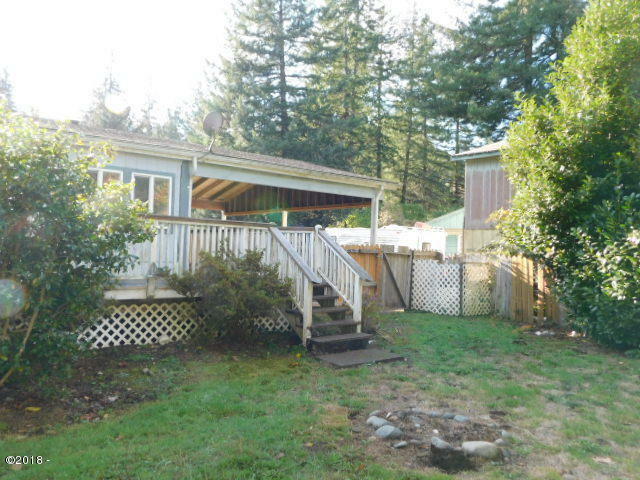 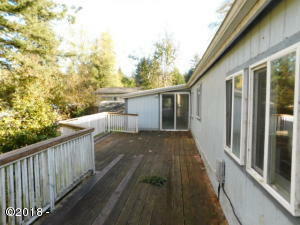 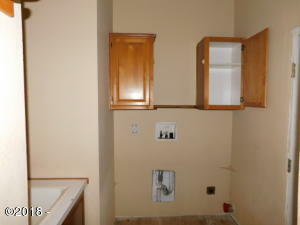 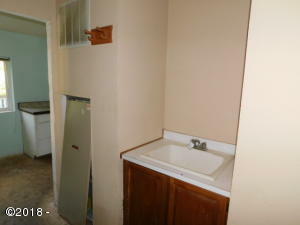 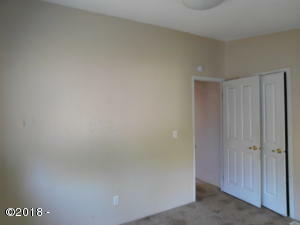 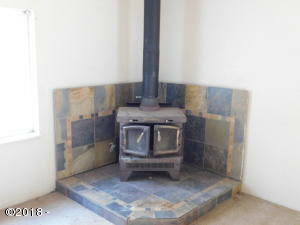 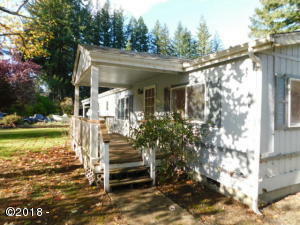 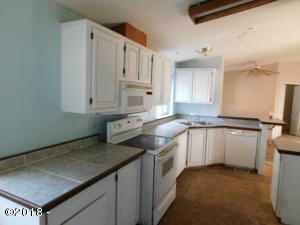 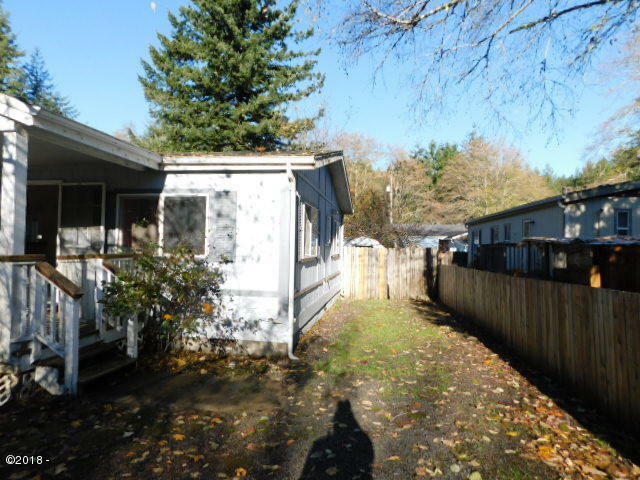 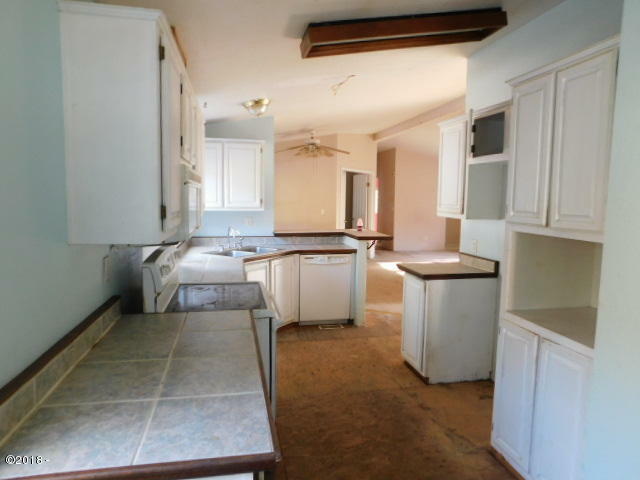 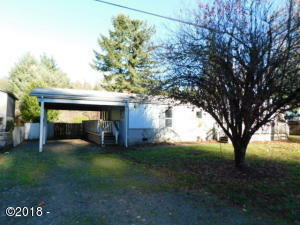 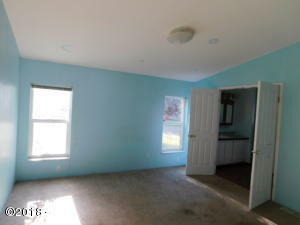 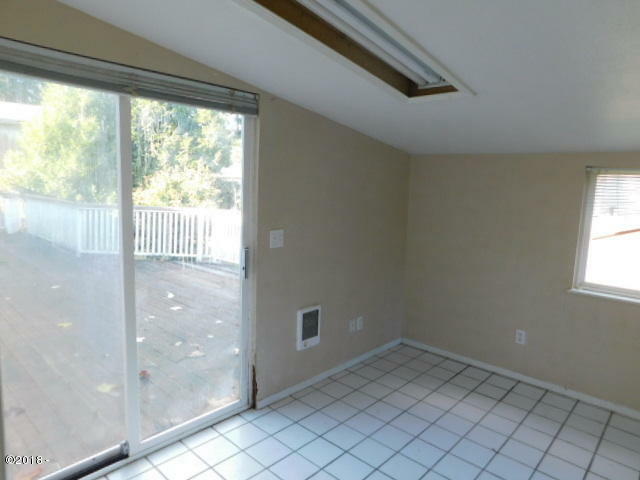 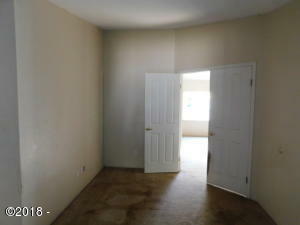 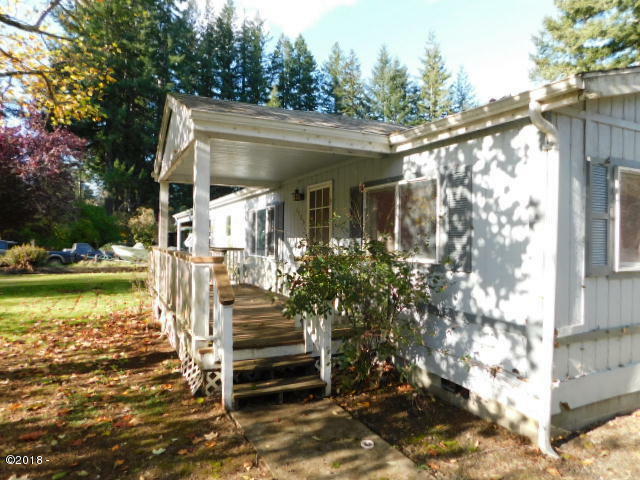 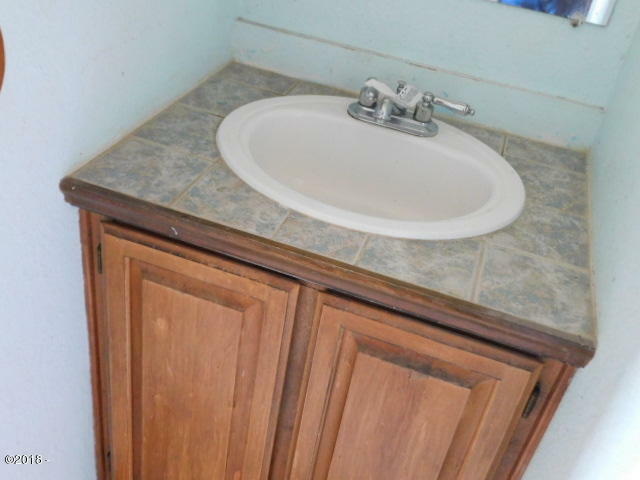 3 bedroom, 2 bath, office/den, sun room, 2 eating areas. Large wrap around deck on 2 sides, large covered front deck, fenced back yard, covered carport and additional parking for the ‘TOYS’. 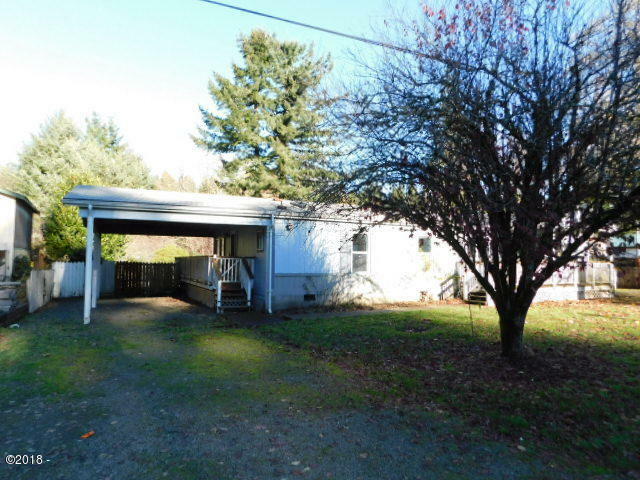 Directions North Bank Rd to Steelhead to Silverside Dr.